While trying to capture drug lord "The Iceman," policeman Jack Cates (Nick Nolte) confronts two criminals and kills one of them in self-defense. The head of internal affairs (Kevin Tighe) wants to prosecute Jack since there was no weapon found on the victim. 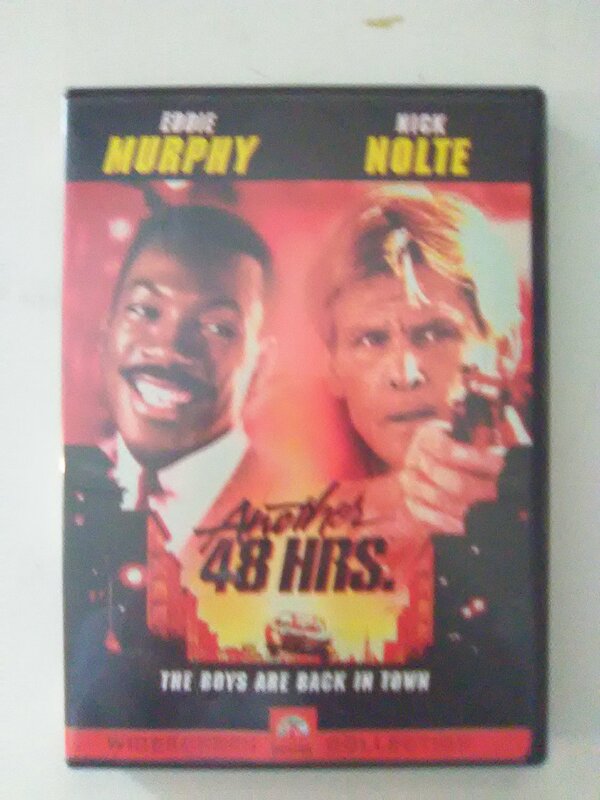 In order to prove his innocence, Jack rescues ex-convict Reggie Hammond (Eddie Murphy) from a hit ordered by The Iceman. Reggie, who knows the real identity of the criminal, may be Jack's last hope.